But things are about to change. A new movement is emerging dedicated to bringing science back to Islam. And these efforts begin with a frank admission: we cannot blame everything on colonialism and the west. As Building a Knowledge Society, the UN’s 2003 Arab Human Development Report, makes clear, a great deal of responsibility for the lack of science and technology in contemporary Islamic societies lies with Muslims themselves. The ground-breaking report blames authoritarian thinking, lack of autonomy in universities, the sorry state of libraries and laboratories, and underfunding in the Arab world. “The time has come,” it declares, “to proclaim those positive religious texts that cope with current realities.” In particular, the report calls for “reviving ijtihad and the protection of the right to differ”. Muslim societies have an emotional attachment to Islamic history. But their grasp of the true achievements of Muslim scientists is rather limited. Efforts are now under way in Turkey, Malaysia and Pakistan, as well as in some Arab countries, to introduce the history of Islamic science into school and university textbooks. In Britain, similar efforts are being made by the recently formed Foundation for Science, Technology and Civilisation. The foundation, which aims to popularise, disseminate and promote an accurate account of Islamic scientific heritage, has generated tremendous interest in the subject among Muslim students. 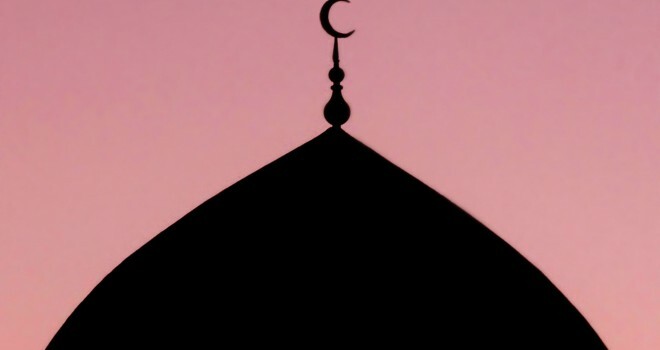 Based in Manchester, and managed by a volunteer force of young Muslims, it maintains the popular website www.muslimheritage.com. The website, which claims to present a thousand years of missing history of science and technology, has become an invaluable educational forum for the Muslim community. By Ziauddin Sardar, published in NewStatesman, April 5th 2004.